"GOOD food, beautiful coffee and friendly country service". That's the motto of Viva and The Edge Cafe, according to owner Ray Simonsen. Mr Simonsen has made the decision to move from the beach-side location in Bargara to the middle of Bundy. He said about two months ago he saw the space on Bingera St was for lease and couldn't pass up the "prime location". 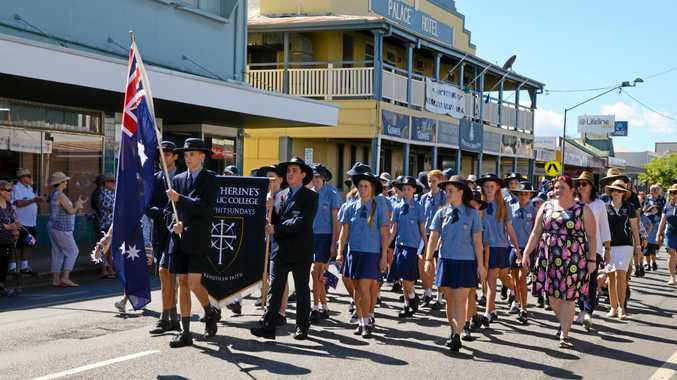 Mr Simonsen said news of tomorrow's opening had been met plenty of buzz around Bundaberg. He said sticking with Viva in the name was a choice based on the familiarly people had with it and that location. "Bundaberg knows this place as Viva, that's why I kept the name Viva," he said. "But I've gone for a mixture of Viva and our Edge of Bargara so we're going to call The Edge Cafe, the cafe side is The Edge Cafe... Viva is the restaurant side. "Everyone just knows it (the location) as Viva." 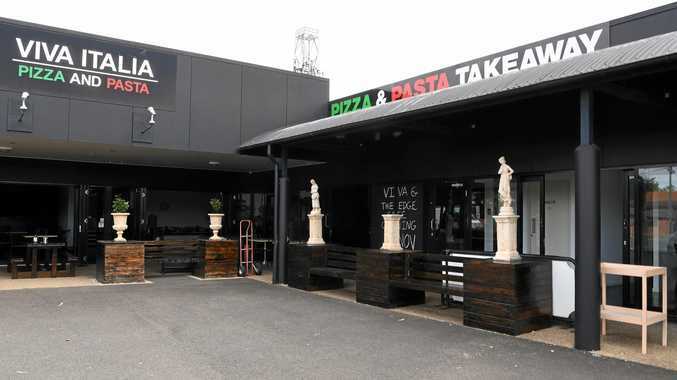 Keeping in theme with the name, Mr Simonsen said they would be serving pizza and pasta and their own restaurant-style menu to go with it. He said the cafe side would operate from 7am to about 5pm, and the restaurant side will kick off around the 10am. He said there would be cross-over for the lunchtime menu would provide plenty of variety for those looking for a midday meal. While Bundaberg has numerous cafes, Mr Simonsen said the quality of service was of the utmost importance to him because that's what "keeps people coming back". He said tomorrow was a soft opening with a big opening at the end of November, with plans to have live music every Friday night, kicking off next Friday. Mr Simonsen and business partner Ben Wood said in addition to classic menu items there were a "few really good surprises". For more information about the opening and the new cafe, head to Viva and The Edge Cafe's Facebook page. Viva and The Edge Cafe is on 3a Bingera St and is open from 7am, seven days a week.